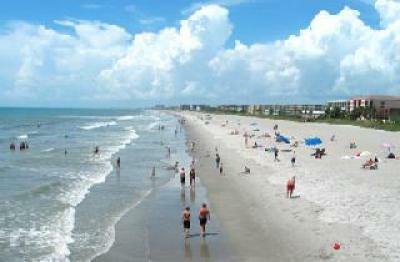 desirable location.....right next to world famous Cocoa Beach Pier. biking and taking strolls to the area amenities. from all along the beach. Atlantic Ocean - offers you endless fun on the water!!! you want to do tonight?